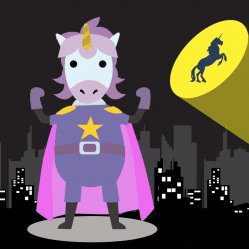 Great news for Chatbot fans. Chatbots are no longer being banned from Facebook! Today, live from F8, the official Facebook Developer Conference, Facebook just announced an end to the chatbot bot embargo that was abruptly imposed over a month ago. 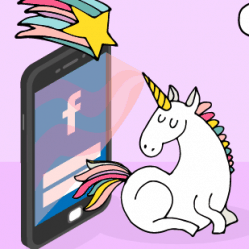 Going forward, marketers can connect their MobileMonkey Facebook Messenger Applications to their Facebook pages. 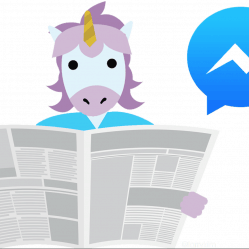 Facebook also announced various new features in Facebook Messenger, including new support for Augmented Reality. 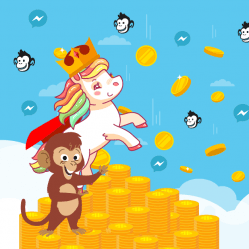 So go ahead and make your Facebook Messenger chatbot experiences with MobileMonkey – The World’s Best Facebook Messenger Marketing Platform!